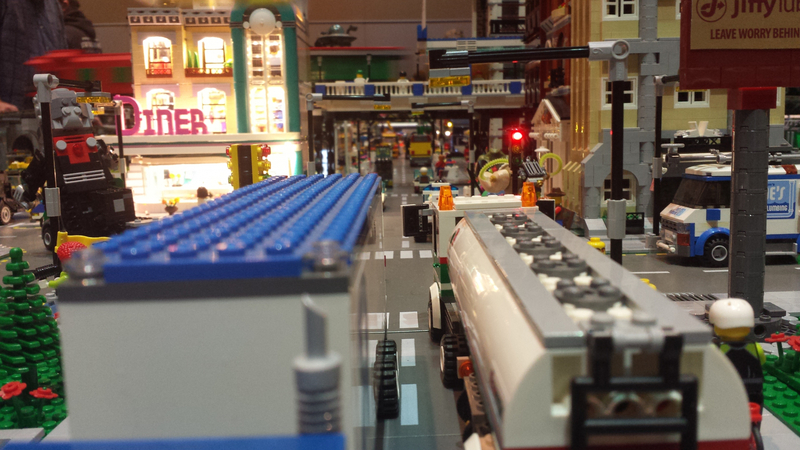 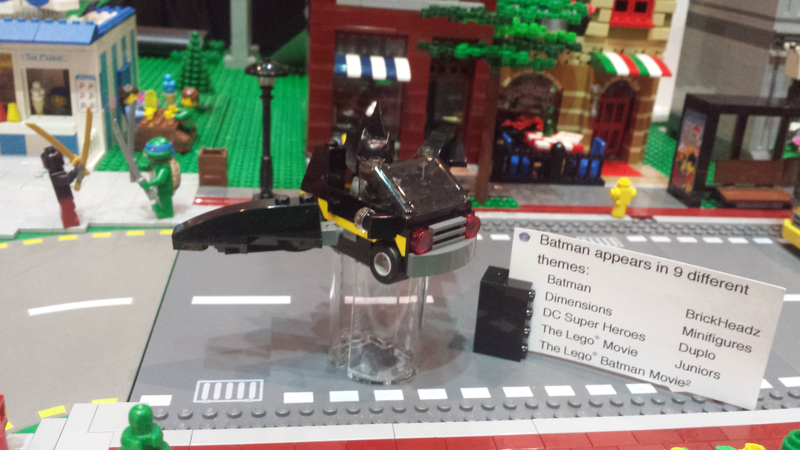 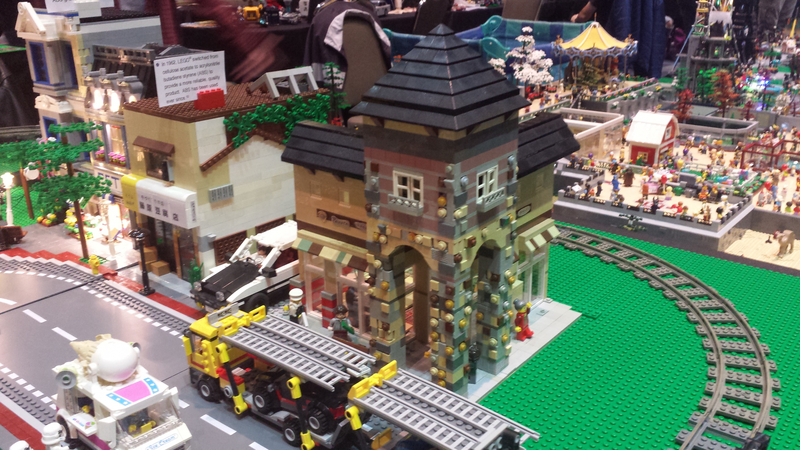 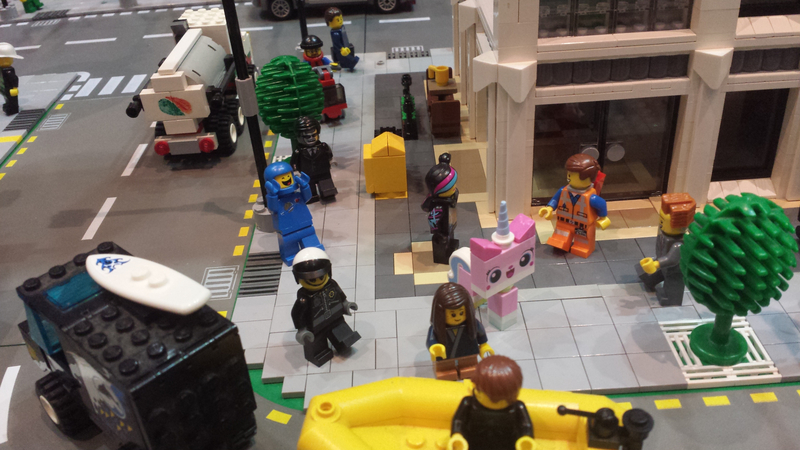 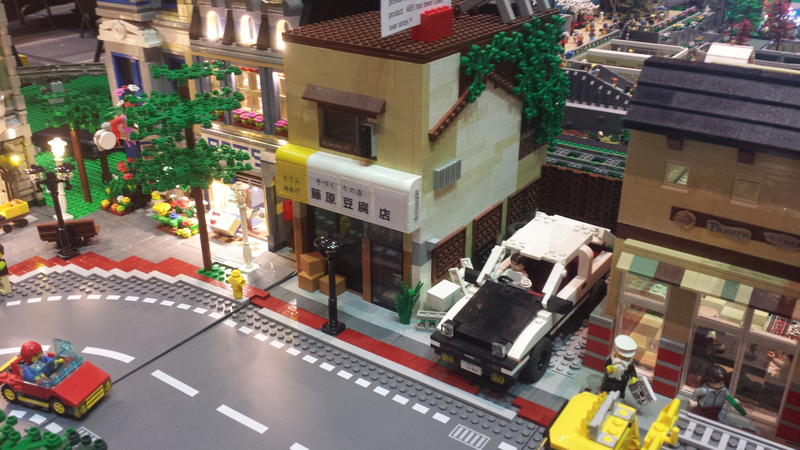 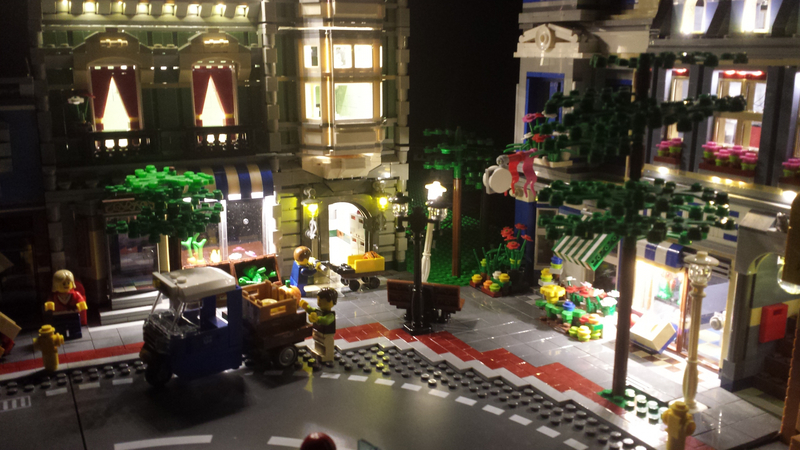 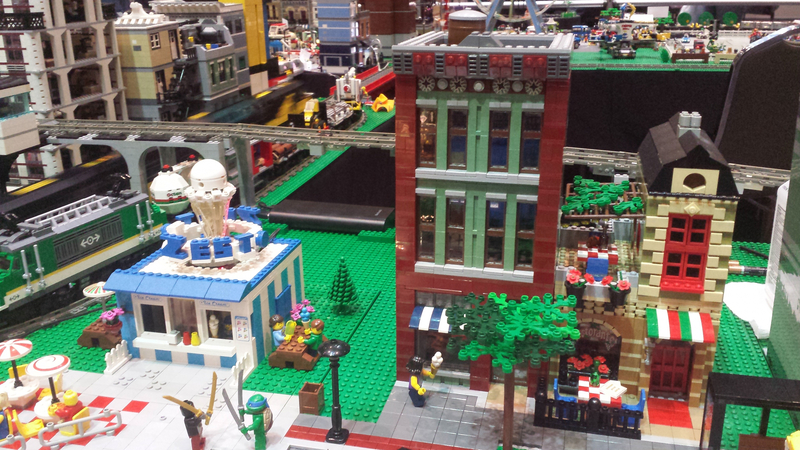 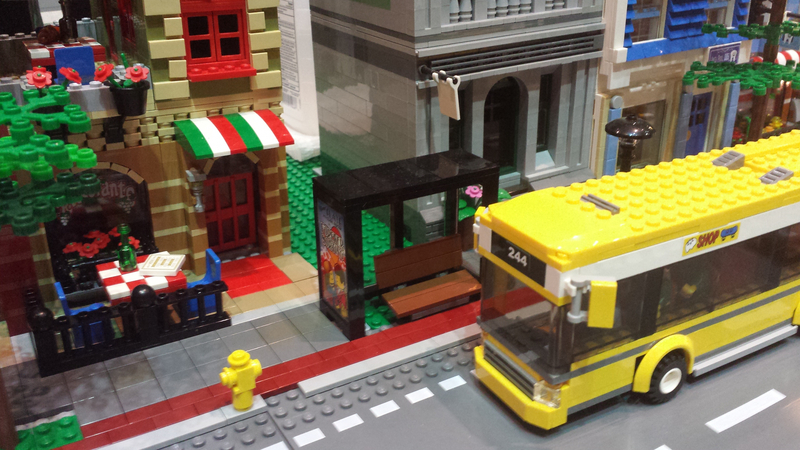 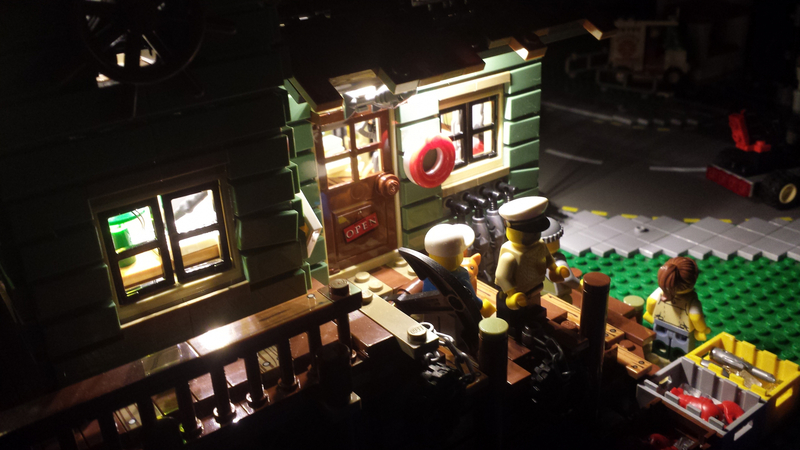 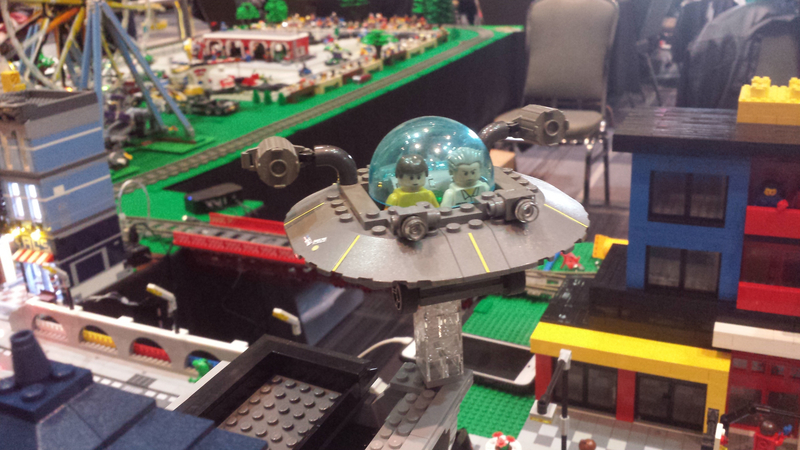 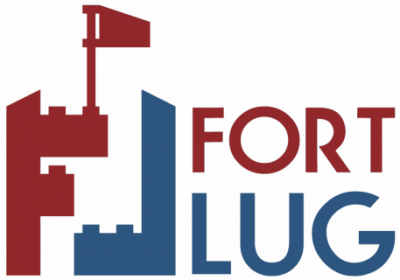 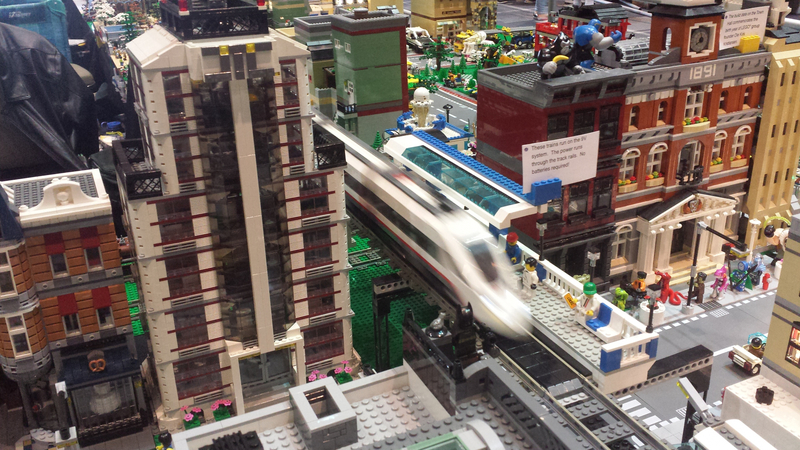 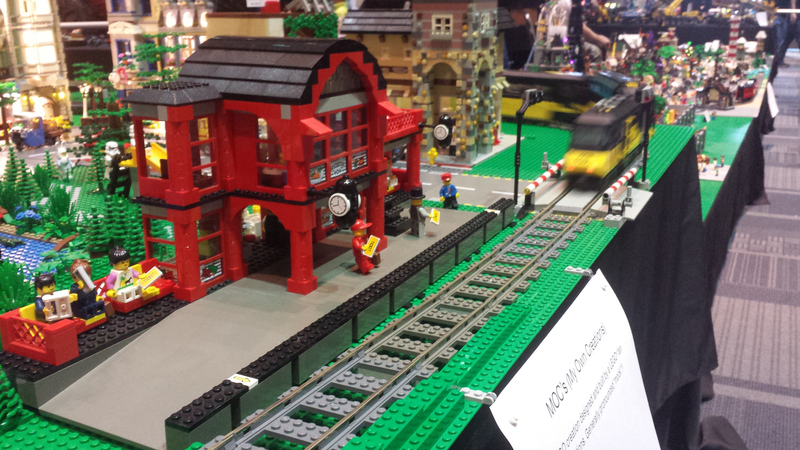 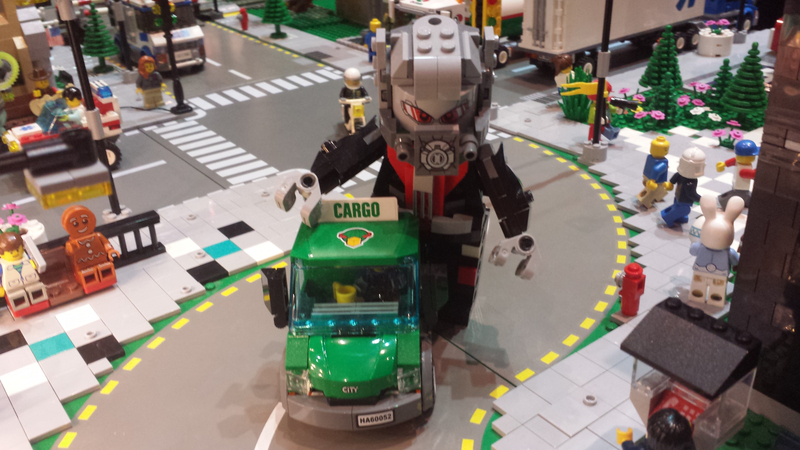 FortLUG got to be a part of another successful Brickworld display over October 13-14, just a couple weekends ago. 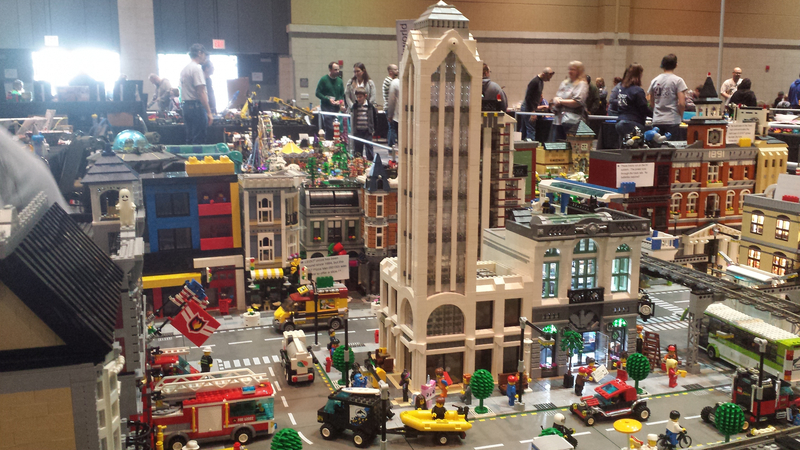 According the the official numbers, there were over 4,700 people who attended. 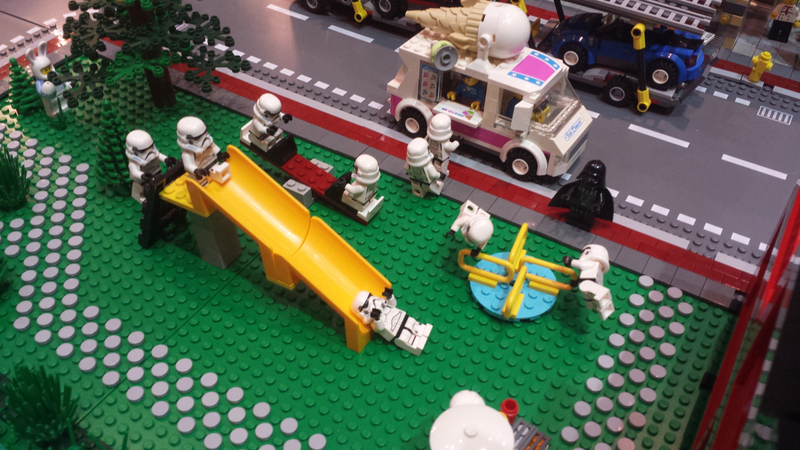 If you’re one of those people, we hope you enjoyed yourself there! 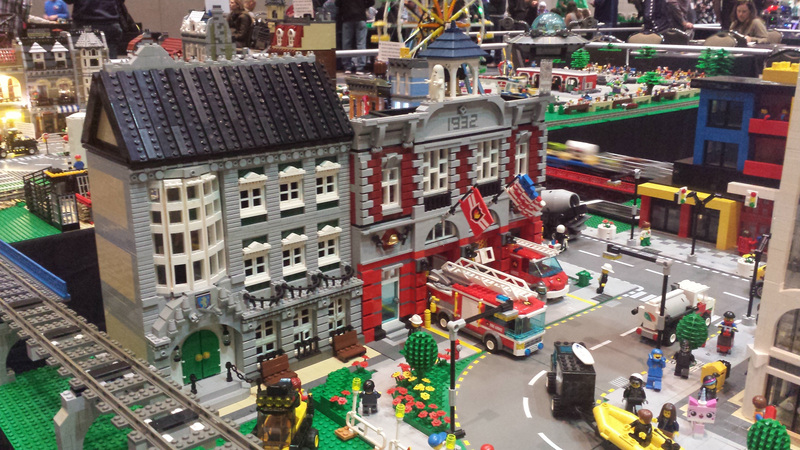 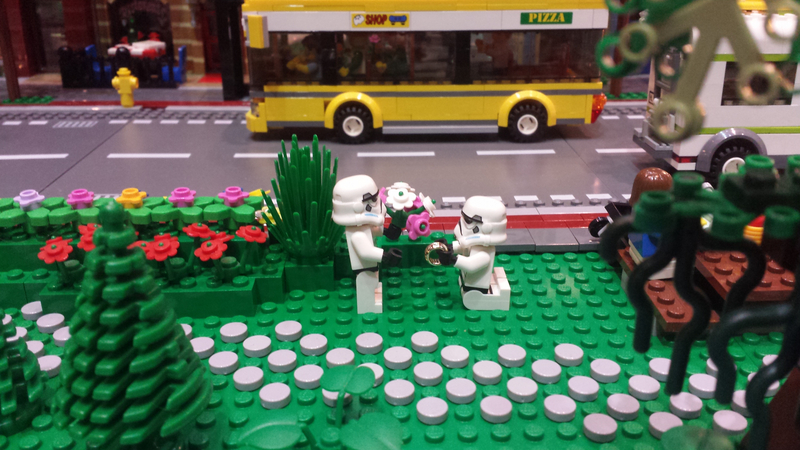 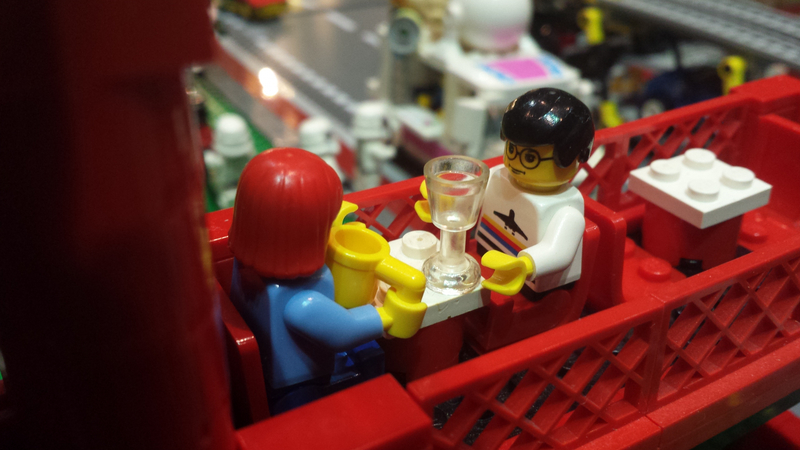 If you’re not, we hope you’ll be able to make it to next year’s Brickworld Fort Wayne event so you can see what the LEGO hobby is all about, or perhaps attend one of the other Brickworlds in the region, like Chicago or Indy. 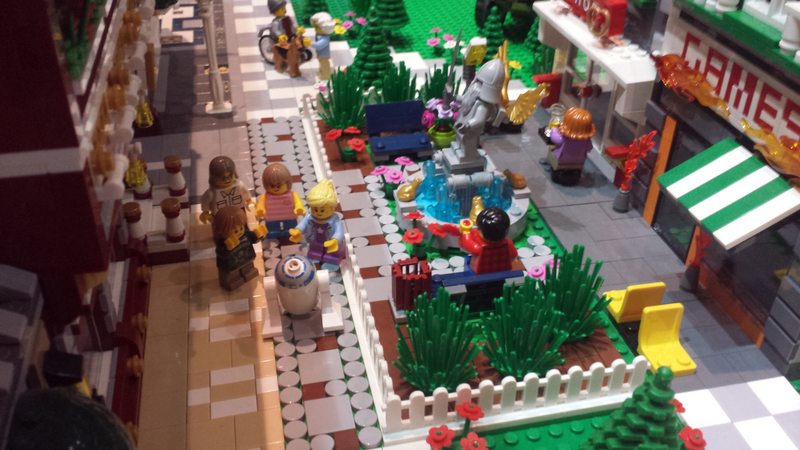 In the meantime, check out our photo gallery and Chad’s City Tour walk-through video below. 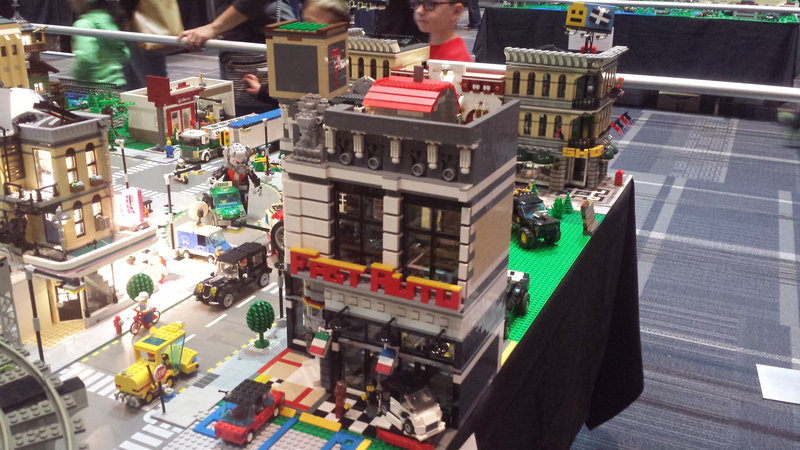 Our display wouldn’t be possible without the work of the dedicated LEGO fanatics we call members: Ed & Diane DeWitt, Mike & Joellen Child, Luke & Kim Schutt, Brandon Cochren, Chad Sharpenberg, Kathy Becktell, Aaron Price, Jordan Stair, Greg Majewski, Geoff Ross, and our newest members Trevor Parker, Lauren Routhier, and Tyler Strampp.